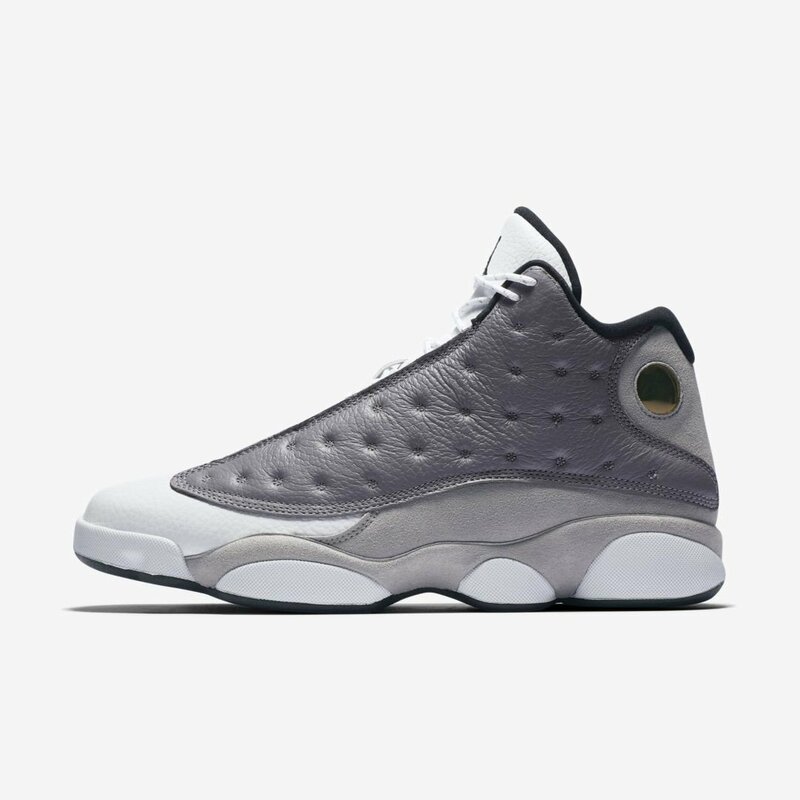 The beloved Air Jordan 13 will return to retailers this Saturday, March 23, in an all-new "Atmosphere Grey" color scheme. 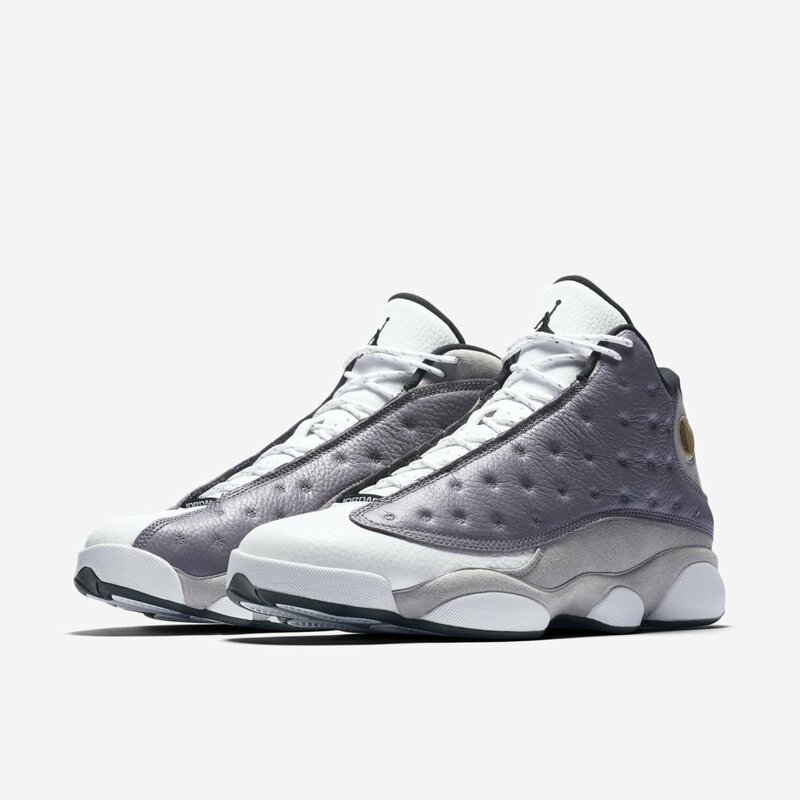 The execution is simple enough: A white leather upper is accompanied by both dark and light greys, with black detailing appearing on the inner lining, outsole and Jumpman branding on the tongue. 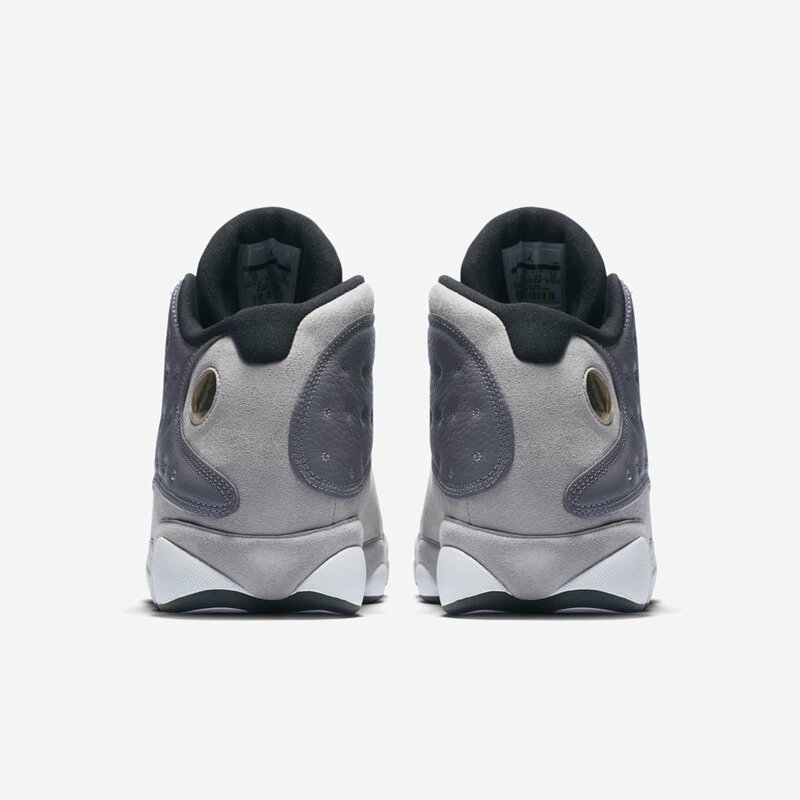 The kicks, priced at $190, will be available at all major sneaker retailers this weekend, including Footaction, Foot Locker, Finish Line and Eastbay, just to name a few. 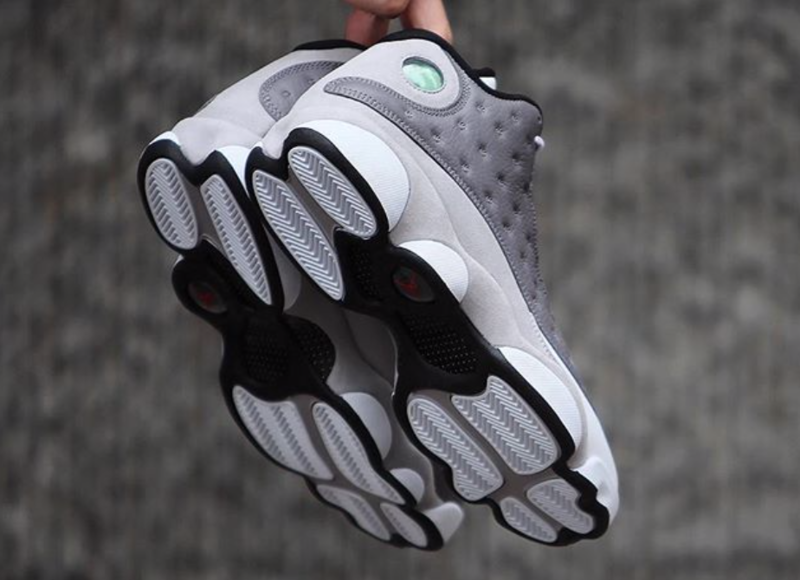 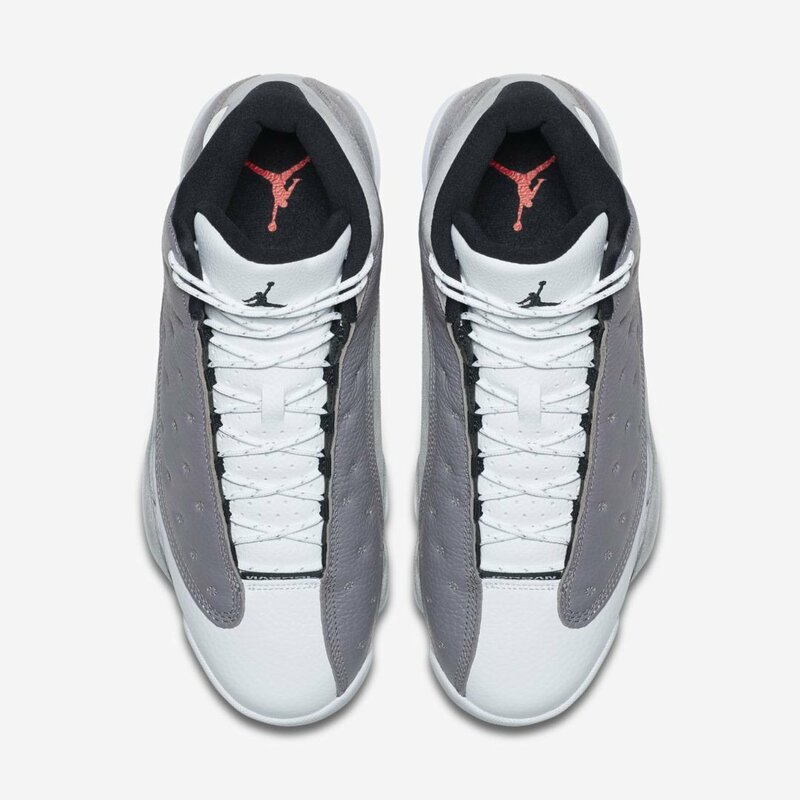 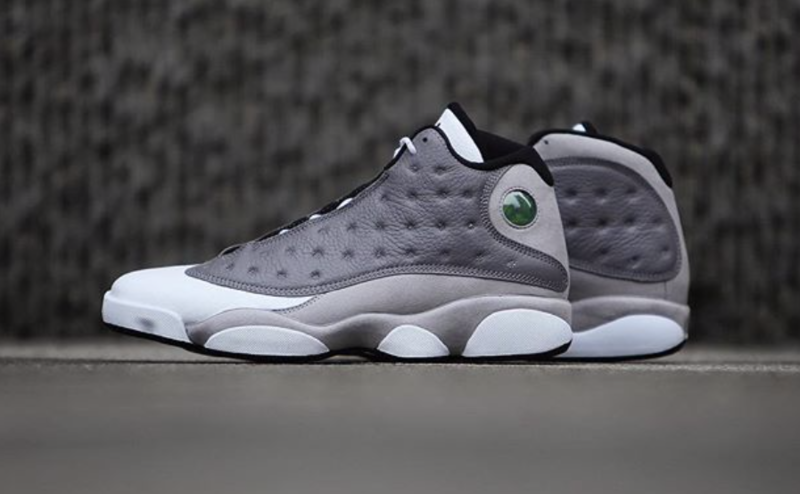 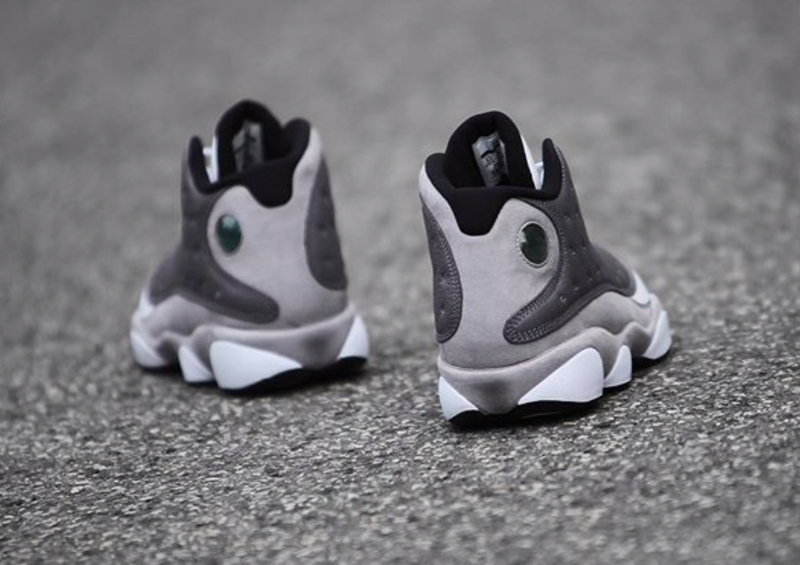 Check out some additional images of the "Atmosphere Grey" Air Jordan 13 below.